Days after releasing the draft national telecom policy, the government seems to have gone into defensive mode. Days after releasing the draft national telecom policy, the government seems to have gone into defensive mode. In the policy draft, a bunch of objectives have been outlined that many experts believe are unrealistic, including attracting $100 billion investment in the digital communications sector by 2022. The $100 billion investments translate into Rs 6.7 lakh crore as per the current exchange rates. 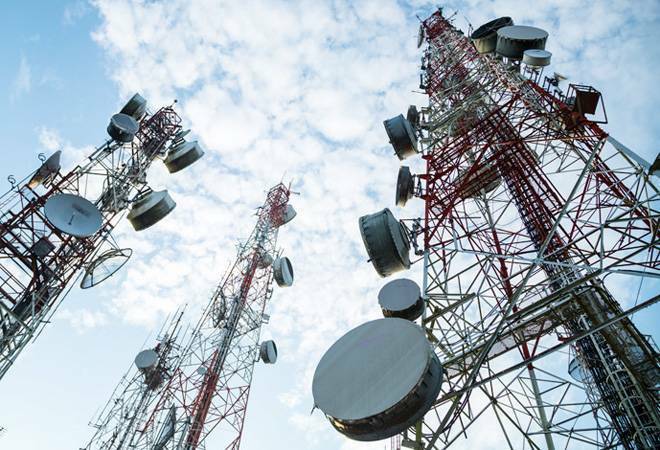 Recently, Telecom Secretary Aruna Sundararajan clarified the government's stand on the "over-ambitious" targets highlighted in the draft policy. She said that there's a big wave of disruption in the telecom sector - bankruptcy, consolidation, fall in revenues and high stress level - but the policy aims to address long time horizon. "The policy has specifically mentioned that we seek to address the current levels of stress, and there have been a number of strategies that have been outlined to enable the sector to consolidate and stabilize in the short term," she said. "In the last 2-3 years alone, the internet economy has contributed more than $100 billion. The software sector has taken us almost 20 years to get to a turnover of $100 billion. The telecom sector has delivered $100 billion in a much shorter time frame. We have only touched 30 per cent broadband penetration. The 70 per cent growth ahead of us is what makes the government confident that this is the most robust growth market as far as digital communications sector is concerned," she added. Let's review the government's investment estimates in the context of current market conditions. There are possibly three sources of investments - public sector, private sector and foreign direct investment (FDI). Sceptics anticipate bleak chances of FDI investments coming in for two reasons: the telecom sector, where the bulk of the future investments will take place, is now a three-horse race. The only foreign entity that's left in the fray is Vodafone which is in the process of getting merged with Idea Cellular. The future investment plans of Vodafone-Idea combine remains unclear at the moment. Fresh FDI investments from the parent entity of Vodafone cannot be ruled out but experts argue that Vodafone is likely to generate additional resources from the sale of non-core towers business. Since a lot of foreign entities have had a terrible experience in the Indian telecom market, the interest of foreign telcos in India is likely to remain subdued. Private sector investments are going to be the biggest contributor to the overall investment kitty. The stupendous growth in the data usage has created a large market for telco that they have to constantly feeding. According to Ericsson, the mobile data traffic will grow 11 times by 2023 in India, higher than the global average of eight times. To meet the higher data volume demand, the telcos will keep investing in spectrum and infrastructure over the next few years. Some reports suggest that Reliance Jio and Airtel have to invest Rs 74,000 crore this year alone. "Private operators will be the primary drivers of investments in the coming years. From the government's side, the allocations are significant but the project implementation (such as BharatNet) is tardy. How the public sector investments will be used remains a challenge," says Tanu Sharma, Associate Director (Corporates), India Ratings & Research. The government is seeking public comments on the draft by May 25 after which it will be sent to Cabinet for approval. The aggressive plans of the government to grow the telecom sector have opened a fresh debate on the execution aspect of the policy goals. Whether the targets will be met or not - only the time will tell.